Hyundai is developing a new smartphone based Digital Key and it is going to replace the need for a physical key as most of the things can be controlled using it. The Digital Key can be downloaded via an app and it works using Near Field Communication (NFC). The working of Digital Key is similar to the physical Key. 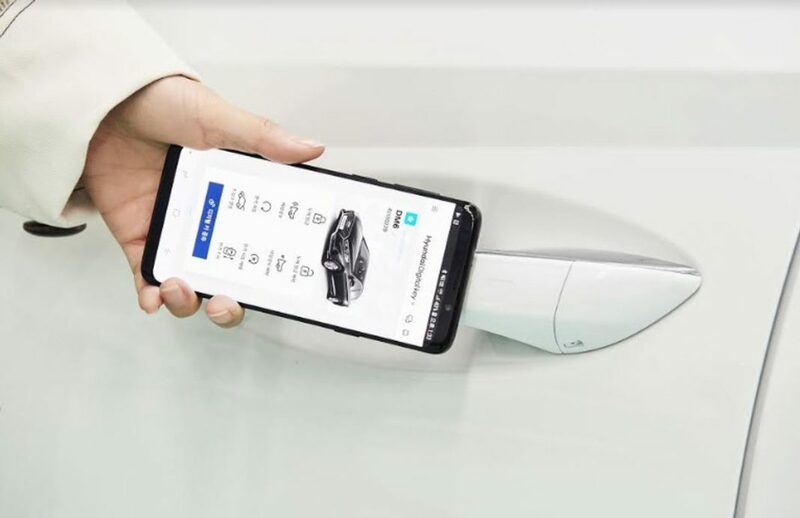 The door handles has NFC antenna build into and vehicle unlocks when it detects the presence of an authorized digital key-enabled smartphone in close proximity. This system is advanced and safe at the same time as the wireless data communication takes place only when the device and the reader are placed several centimetres apart. To start the engine, the driver needs to place the smartphone in the wireless pad and then use the start/stop button. The application can be authorized to be used up to four different people and all their information like the position of mirror, seats, steering wheel along with head-up display and infotainment system setting will be stored. Once the vehicle detects the driver then all the system will be automatically adjusted for that particular driver. Like some of the modern cars, the application can be used to control some functions like remotely lock and unlock, start the engine and activate the alarm. For remote actions, the company has used Bluetooth Low Energy (BLE). The vehicles equipped with autonomous parking features can be controlled using this application but currently, it is not enabled as it is not yet commercialized. The application will also allow the owner to restrict access to different functions of the vehicle for different drivers and he can set the duration of vehicle usage during renting. 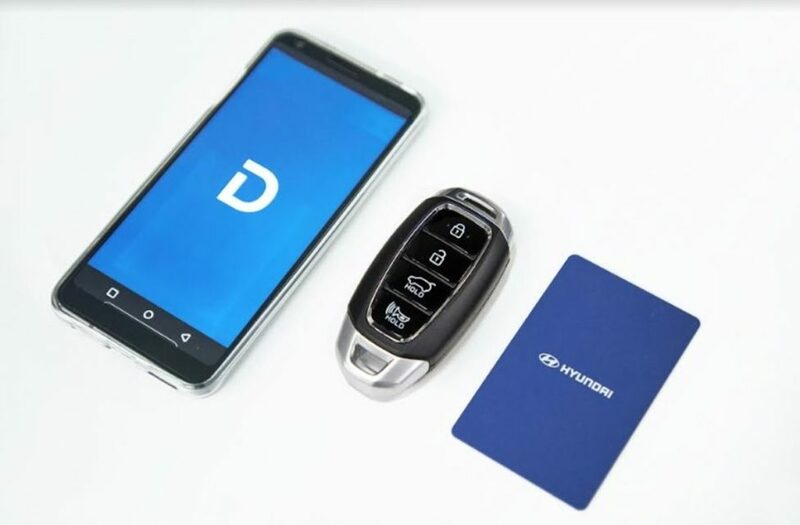 If you are renting the car to someone, then the owner can transfer the digital key via the application so they don’t need to meet which will make car sharing hassle-free and convenient. Along with this, the company will also provide a regular key. This advanced system will be introduced in new Hyundai and Kia later this year.